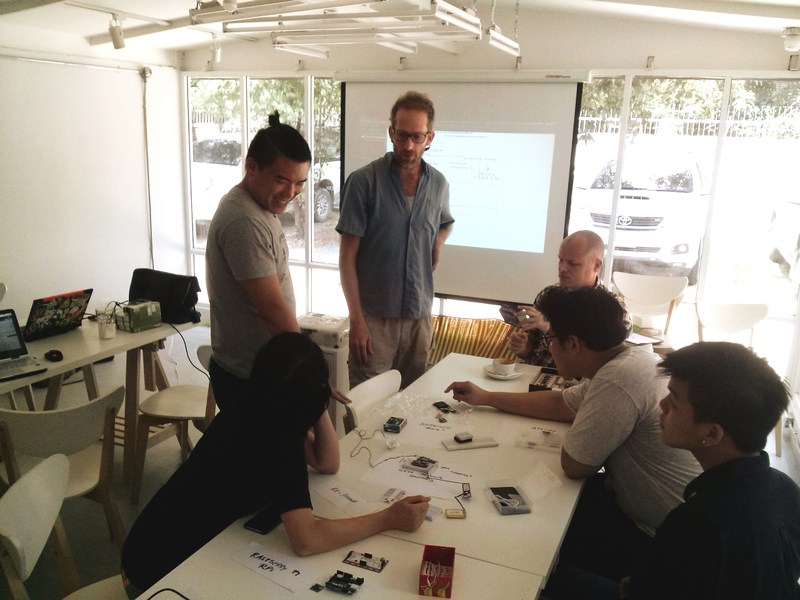 April 6, 2016 | ProgressTH We were lucky to attend a DIY Science Project + DSIL workshop held at Fab Cafe Bangkok (their website is here) yesterday where Yair Reshef of TAMI (Tel Aviv Makers International) introduced a wide variety of microcontrollers to participants. Microcontrollers are small computers used to control electronic devices. They can allow you to control sensors, motors, lights, and relays that allow you to turn on and off appliances around your home or office. Microcontrollers with WiFi on them allow you to do all of this and more, only over the Internet as well as directly. Yair gave participants a demonstration of how to setup a WiFi enabled board (the Node MCU), and how to collect sensor data and transmit it over the Internet to your personal computer. What was most interesting was the fact that many of the boards shown were developed not by a company, but by actual makerspaces to suit their specific needs. The boards were all opensource, meaning that anyone can find the parts and files required to manufacture the boards themselves. The parts can be ordered or sourced fairly easily too, with the exception of maybe the WiFi-enabled boards. Two of the boards in particular were very interesting to us. TAMI's ATTami board: This is an ATTiny chip with a micro-USB port and a reset button developed at Yair's TAMI makerspace in Tel Aviv. 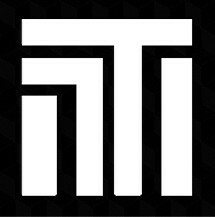 All the plans, parts, and files can be found on their Github page here. It costs about 50 THB (1-2 dollars) to make. It's useful if you have a more expensive Arduino board you want to reuse for workshops and prototyping, but have a project you want to build and use long-term. You can use this cheaper, smaller board to put permanently inside your project, and keep your more expensive boards for later use. Arduino's development environment allows you to upload programs to ATTiny's. 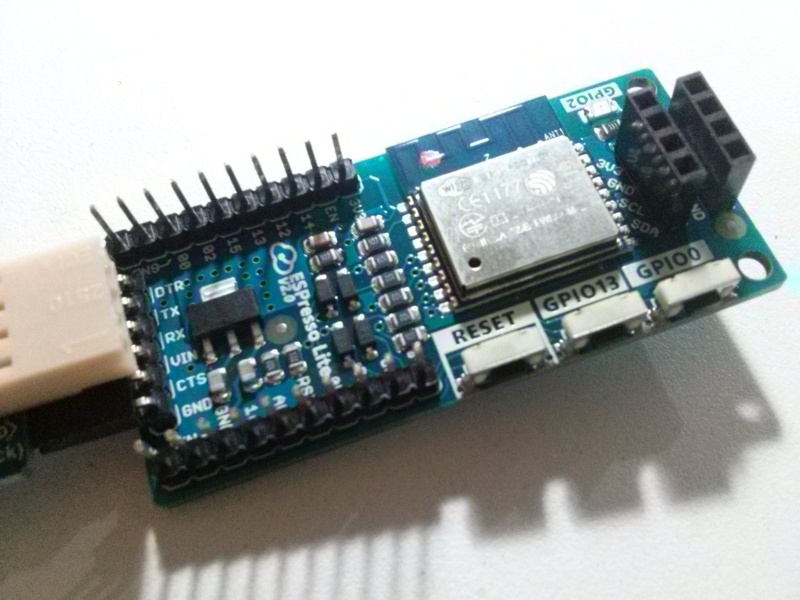 ESPresso LITE v 2.0: This Arduino compatible WiFi board is perfect for IoT projects. It is small, cheap (360 THB or 10 USD), and easy to use. We managed to get it up and running the day after the workshop after taking one home with us. WiFi enabled micocontrollers allow you to either collect information using sensors and transmit it to you over the Internet, or allow you to send the controller a signal to control an electronic device over the Internet. You could use them collect sensor data from a farm and log it in a data base to spot trends and adjust fertilizer application, watering, and other inputs more efficiently. Or you can do something as simple as control an electrical relay over the Internet to say, turn your air conditioning on with your smartphone right before you arrive at home so your home is nice and cool when you step through the door. 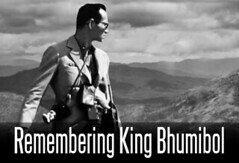 This particular board was developed by Thai hackers at Chiang Mai Maker Club (CMMC) and is now manufactured and sold in partnership with Malaysia and Singapore-based companies. Check out their easy-to-use website to find out how to use it, and learn how to buy it here. Makerspaces making boards, and these boards ending up becoming products made and/or sold all over the world is very interesting. 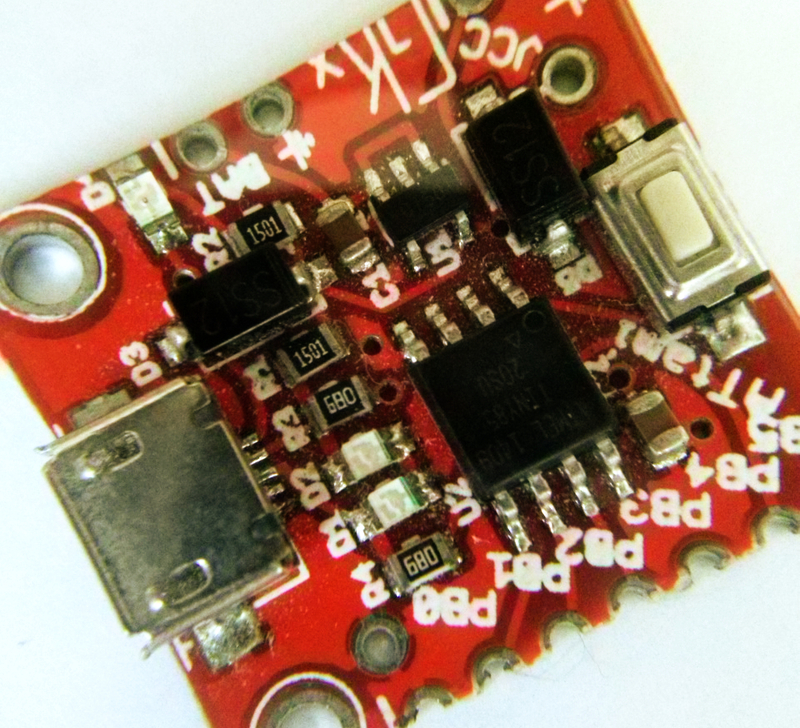 The ATTiny allowing projects to be made smaller and cheaper and it allowing you to hold on to your larger prototyping boards can be a great advantage if you make lots of permanent projects or do short-run production of a particular project. The ESPresso Lite is one of the cheapest and easiest-to-use WiFi boards we've seen so far. Each was driven by a particular need or idea in a makerspace rather than in a marketing department. It is an idea made by a "target market" rather than sold to it. This too is very interesting and perhaps the beginning of a new paradigm where, when combined with digital fabrication, will turn the concept of "consumerism" on its head. Only time will tell. Until then, if you're interesting in learning about microcontrollers, no matter what your skill level is, drop by your local makerspace and someone will surely get you started. If you are in Bangkok, contact us and we will be happy to help connect you to a makerspace or workshop.